In 1862, President Abraham Lincoln and Secretary of War Edwin Stanton first authorized a new medal, known now as the highest military decoration awarded by the United States government to her Soldiers & Sailors. 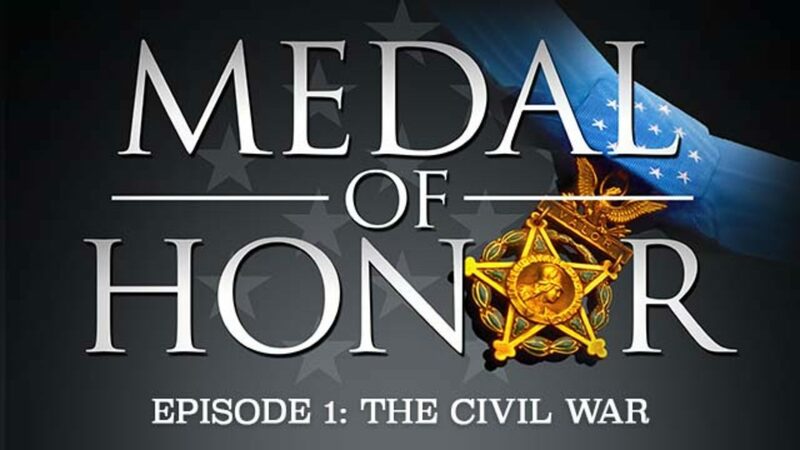 The first awardees were members of the famous train-stealing "Andrews Raid" party, and this episode also explores some of the first African-Americans to win distinction in battle with the Medal of Honor. For more episodes go to Miracles of Valor category.